Life With The Speeds: Science Fun with The Curiosity Box! We recently had fun exploring science with a box from The Curiosity Box. This company offers monthly subscription boxes packed with science fun, aimed at 7-11 year olds. These boxes bring hands-on exploration and exciting discovery each month, engaging children in learning without them even knowing! The girls were hugely excited to receive their box and were eager to dive in. Both of them are keen on science so I knew this would be a hit. 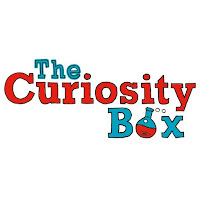 The people over at The Curiosity Box are keen on using bio packaging where possible and encourage recycling. As expected the girls had the box opened up within seconds and a purple tissue layer kept their excitement in suspense for a few extra seconds and enhanced the presentation too! Inside the box the girls found information cards about this month's theme and three activities, This month featured electricity. Each activity was individually wrapped and contained a clear and concise instruction card. These were laid out in a very child-friendly and appealing manner and the girls decided to give the Static Electricity activity a go first. They had a fun half hour with the balloons, ping pong balls and sequins as they experimented with static electricity, taking their exploration further by seeing where else they could stick the balloons when statically charged! Then it was on to the Sparkly Sculptures. This required the girls to make two different types of dough; one salt based and the other sugar based. All ingredients and instructions were included to make the dough and (with a little supervision when cooking the salt based dough) they soon had these prepared. To explore the conduction of electricity through the salt dough or insulating of it using the sugar dough, the box comes complete with a battery pack, batteries and eight mini LED lights! This was great fun, they also discovered how to create a short-circuit too. We still have the Electric Artwork to look forward to, that's this weekends fun! 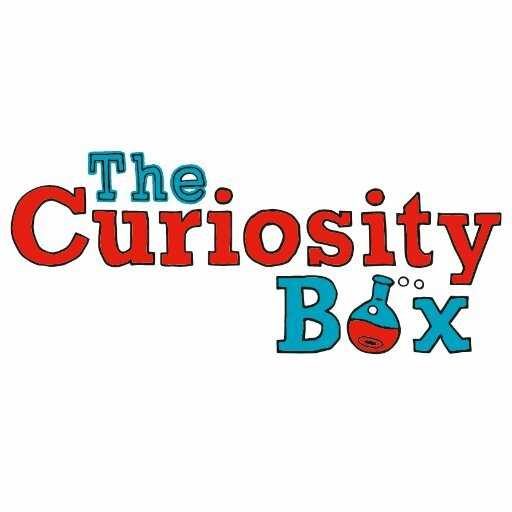 To find out more about The Curiosity Box and their monthly subscription packages then visit their website or check out their Facebook page.